It began with a job interview, a chance encounter and a fan’s boldness. 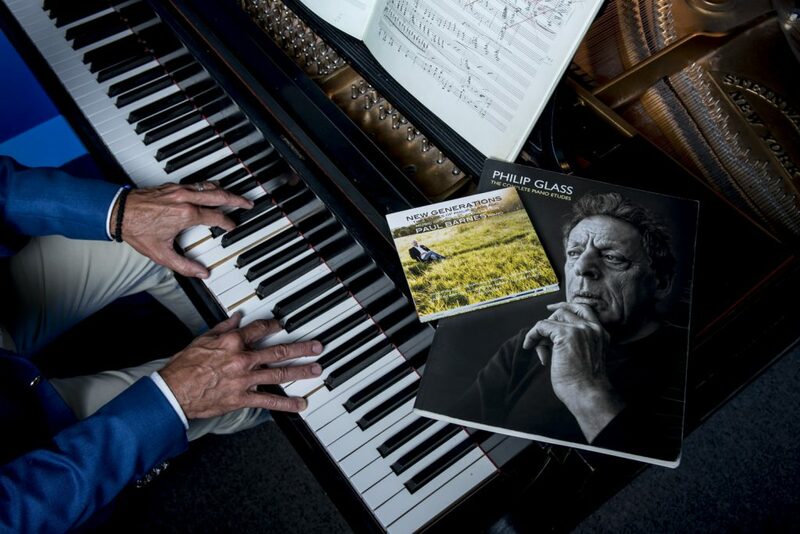 Twenty years later, the musical collaboration between UNL pianist Paul Barnes and world-famous composer Philip Glass was celebrated with a new CD titled “New Generations,” released in November 2015. “The whole concept of ‘New Generations’ is that I wanted to really start supporting the work of younger composers,” said Barnes, Marguerite Scribante Professor of Music. Glass backed the endeavor and contributed his own pieces. Barnes learned of Glass’ generosity years earlier. Flying home to Chicago after interviewing at UNL, he noticed the musical giant on the flight and introduced himself. Barnes not only got the job at UNL, but the encounter led to a long friendship and collaborations that have enriched his career and UNL’s music program. “New Generations” is a two-disc CD featuring several newly published Glass piano études and “Dreaming Awake” (2003), as well as works by six younger composers selected from a national composers’ festival. The CD, recorded at UNL’s Kimball Recital Hall, was published by Glass’ Orange Mountain Music. The Hixson-Lied Endowment and Glenn Korff School of Music helped fund the project. Promoting the new work has sent Barnes performing across the U.S., Europe and Asia. The new CD follows years of collaborative projects, including the 2004 “Piano Concerto No. 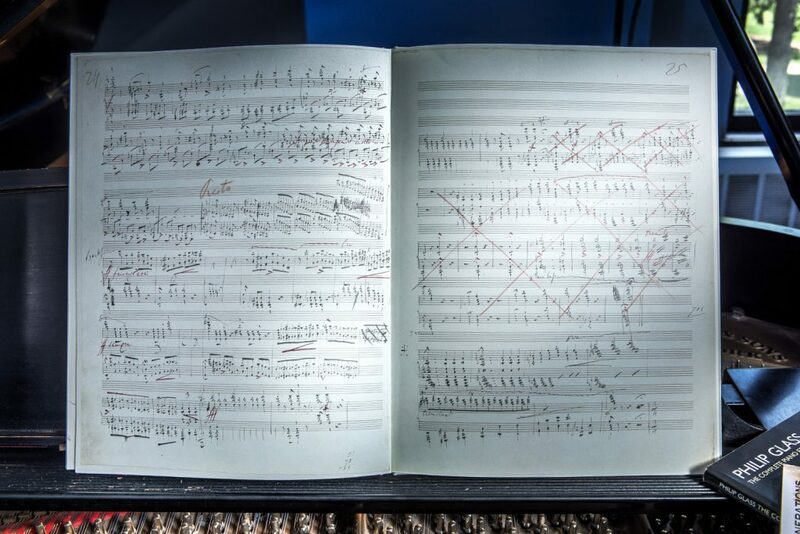 2: After Lewis and Clark.” Barnes also has transcribed Glass’ orchestral pieces for piano and performed them worldwide. The duo is working on a new collaboration. It’s another opportune convergence, this one involving an archeological site in Nazareth, a generous Floridian and a Greek Orthodox chant – but that’s a story for another day. 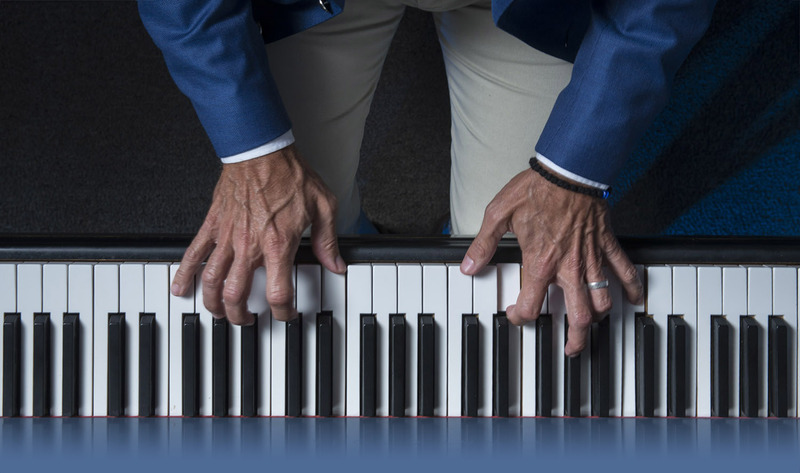 Barnes releases new CD titled "New Generations"